Skytarx published the list of the world's top 100 airports for 2019. The prestigious accolade was awarded at the Passenger Terminal Expo 2019 in London on Wednesday. 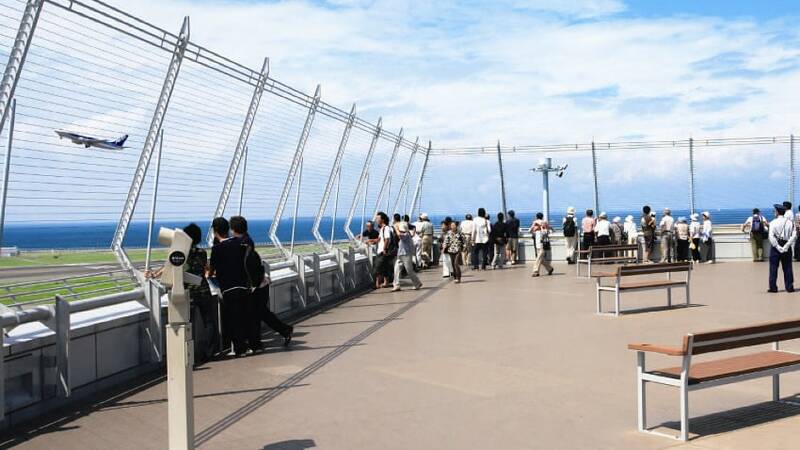 The Skytrax World Airport Awards are voted for by customers in a global airport customer satisfaction survey. Singapore's Changi Airport was awarded the best airport in the world for the seventh consecutive time. 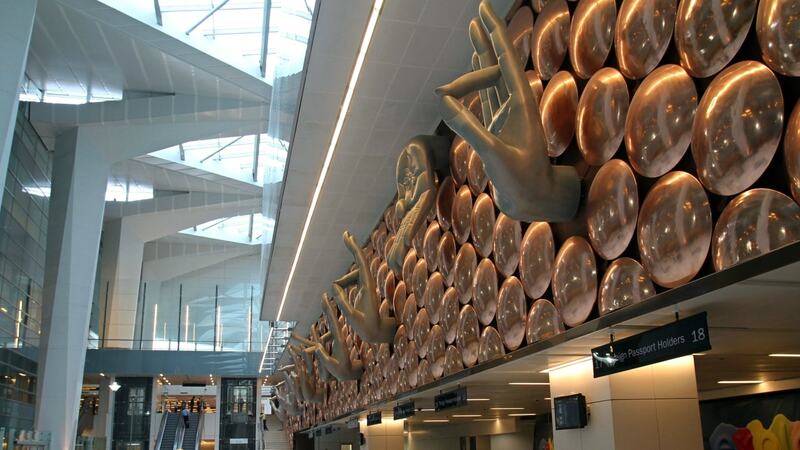 The Indira Gandhi International Airport, Delhi; Chhatrapati Shivaji Maharaj International Airport, Mumbai; Rajiv Gandhi International Airport, Hyderabad and Kempegowda International Airport, Bengaluru also made it to the list. Check out the pictures to know which other airport made it to the list. 1. 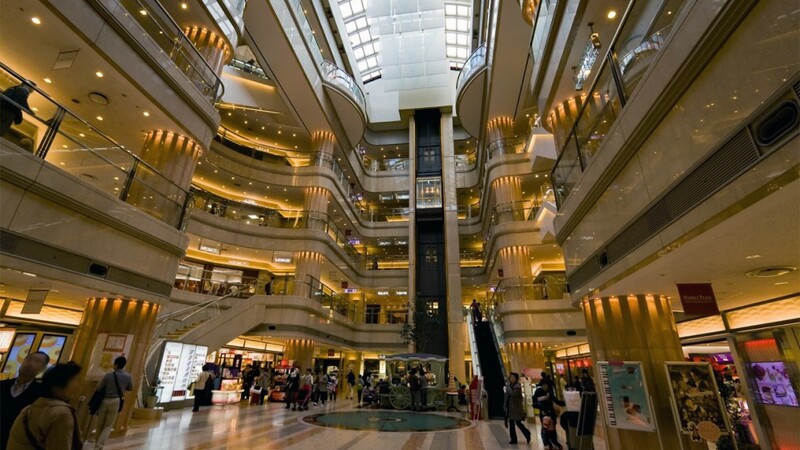 Singapore Changi Airport: Singapore Changi Airport is known for its rooftop swimming pool, two 24-hour movie theaters and shopping spots. The award came ahead of the much-awaited opening of Jewel Changi terminal on April 17, which will feature the world's tallest indoor waterfall. 3. Incheon International Airport, Seoul: With the goal of being the hub airport of Northeast Asia, Incheon International Airport has become no. 7 airport in the world in terms of international passengers and no. 2 in international cargo. 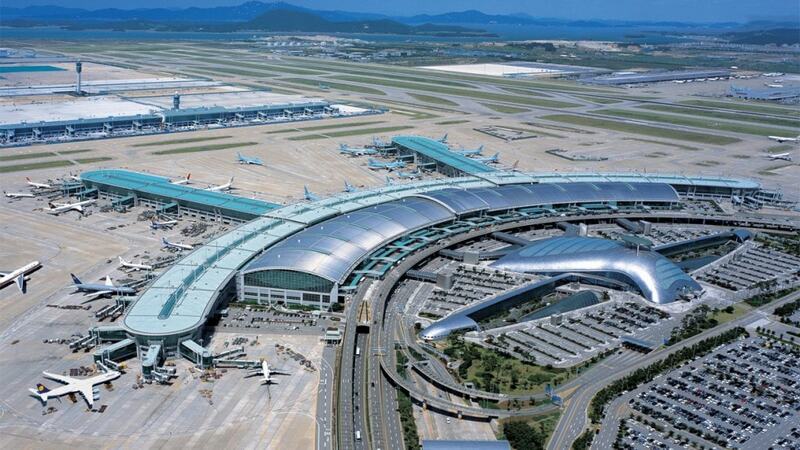 It is also the largest airport in South Korea and one of the busiest airports in the world. 4. 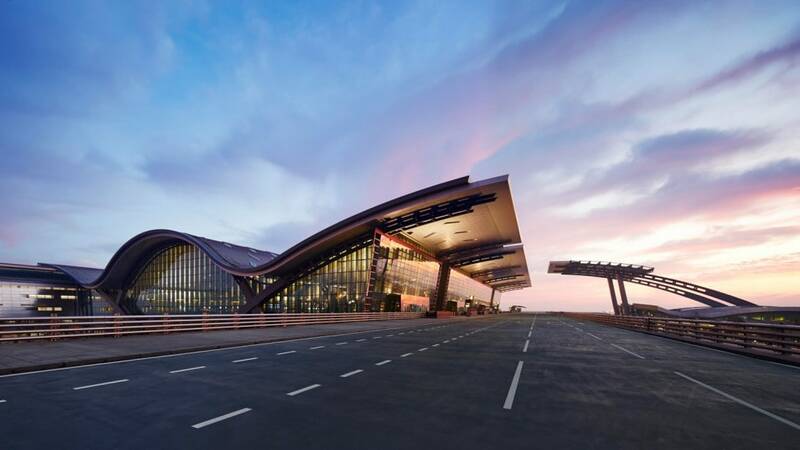 Hamad International Airport, Doha: HIA has been ranked as a five-star Airport, and was honoured with the title of ‘Best Airport in the Middle East’ for the fifth year in a row and ‘Best Staff Service in the Middle East’ for the fourth year in a row by Skytrax. The existing terminal can accommodate up to 30 million passengers annually and has been described as the most architecturally significant terminal complex in the world, as well as being the most luxurious. 5. 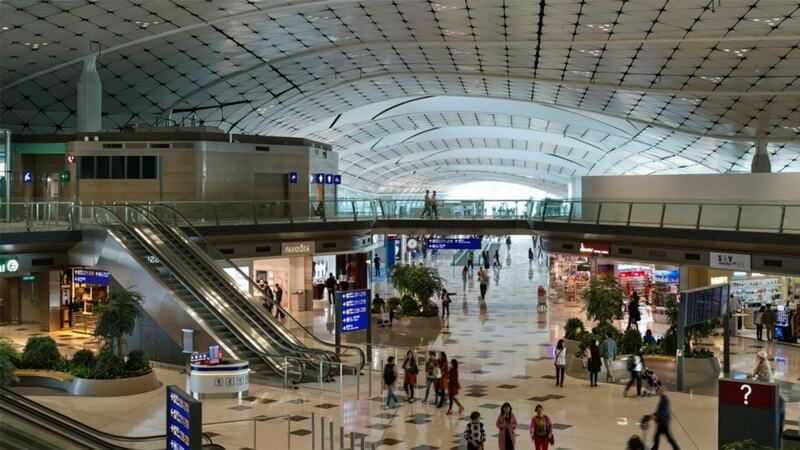 Hong Kong International Airport: Hong Kong International Airport was opened on July 6, 1998, connecting to over 220 destinations worldwide by over 120 airlines. In 2018, The airport handled 74.7 million passengers. 6. Chubu Centrair Airport, Japan: Chubu Centrair Airport is certified with the 5-Star Regional Airport Rating for the departure, arrival and transfer experience, evaluating the airport facilities, terminal comfort and cleanliness, shopping, food and beverages, staff service, and security/immigration. 7. 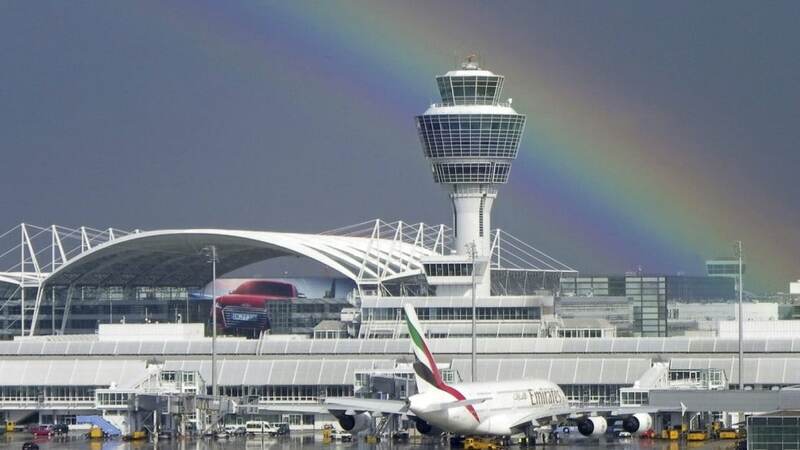 Munich Airport, Germany: The airport features flights to 266 destinations, making it the airport with the fifth-most destinations worldwide. Munich Airport serves as a hub for Lufthansa including Lufthansa Regional and its Star Alliance partners. 8. 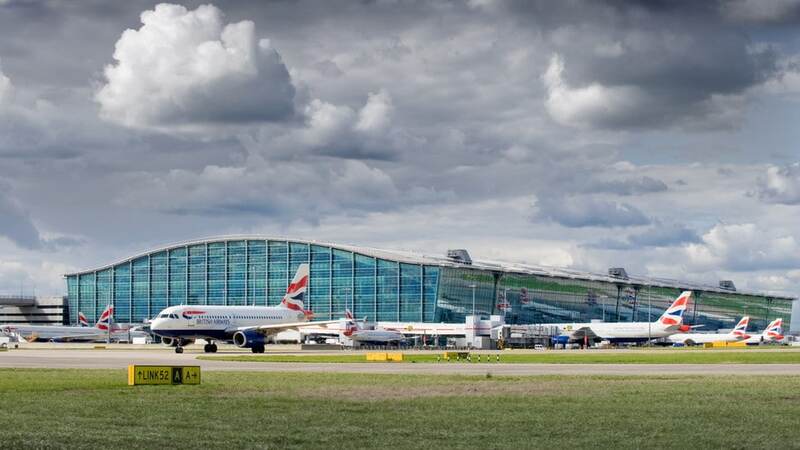 Heathrow Airport, London: Heathrow is the UK's premier international airport. About 80 airlines fly directly to over 180 destinations worldwide. It is the second busiest airport in the world by international passenger traffic and the busiest airport in Europe by passenger traffic. 9. 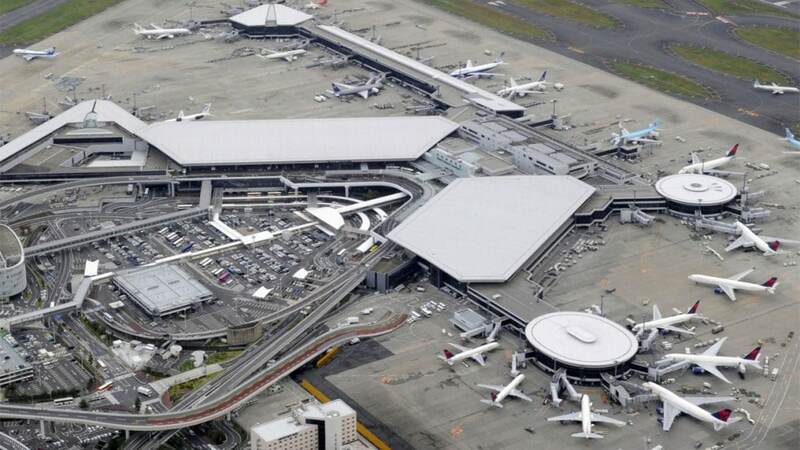 Narita International Airport, Tokyo: Narita is the predominant international airport in Japan, handling around 50 percent of the country's international passenger traffic and 60 percent of its international air cargo traffic. 10. 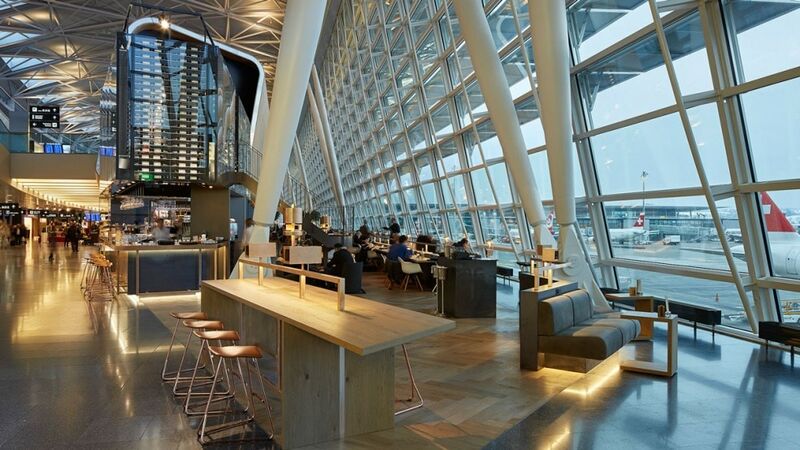 Zurich Airport, Switzerland: Also known as Kloten Airport, it is the largest international airport of Switzerland and the principal hub of Swiss International Air Lines. It serves Zürich, Switzerland's largest city, and, with its surface transport links, much of the rest of the country. 59. Indira Gandhi International Airport, Delhi: serves as the primary civilian aviation hub for the National Capital Region. Named after former Prime Minister Indira Gandhi, it is the busiest airport in the country in terms of passenger traffic since 2009. 64. Chhatrapati Shivaji Maharaj International Airport, Mumbai: Formerly known as Sahara International Airport, it is the second busiest airport in the country in terms of total and international passenger traffic. 66. 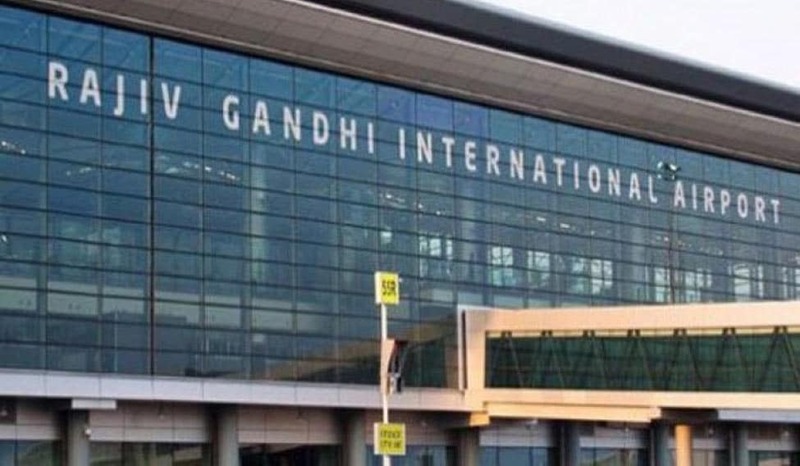 Rajiv Gandhi International Airport, Hyderabad: Named after Rajiv Gandhi, former Prime Minister of India, the airport has one passenger terminal, a cargo terminal and two runways. 69. Kempegowda International Airport, Bengaluru: The airport opened in May 2008 as an alternative to increased congestion at HAL Airport, the primary commercial airport serving the city. It is named after Kempe Gowda I, the founder of Bengaluru. 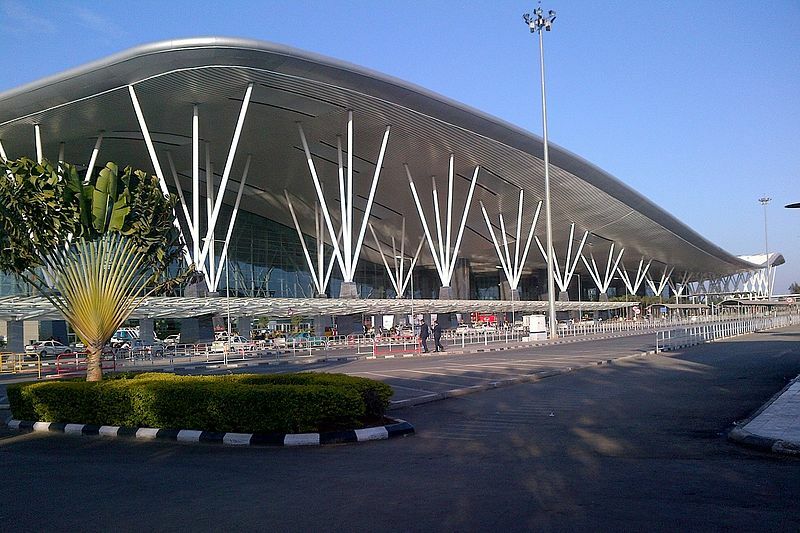 Kempegowda International Airport became Karnataka's first fully solar-powered airport developed by CleanMax Solar. 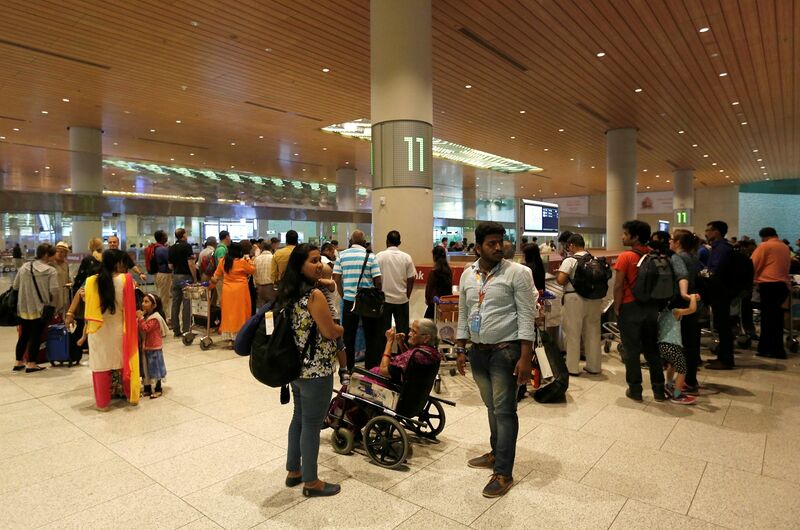 Kempegowda Airport is the third-busiest airport by passenger traffic in the country.